Please fill in the form below with your enquiry and we will be in touch as soon as possible. Yes! 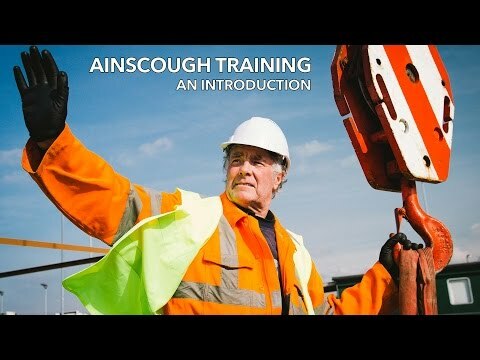 I would like to receive updates about courses and services, special offers, news and events from Ainscough Training LTD via e-mail.